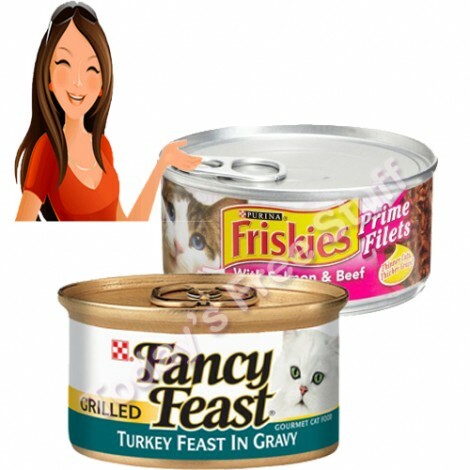 Time for another tasty treat with a Free Can of Friskies or Fancy Feast Cat Food at Petco! You can only choose one, but each one is sure to drive them crazy with happiness. Coupon expires on 2/28, so make sure to get the best of this coupon as soon as you can. 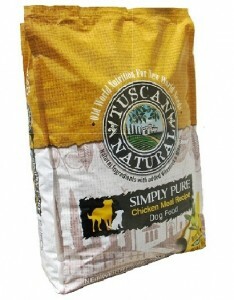 Score a Free Sample of Tuscan Dog or Cat Food. Just visit their site and fill out the short entry form. You will be able to choose from 5 different sample flavors. Limit one of each recipe per household. 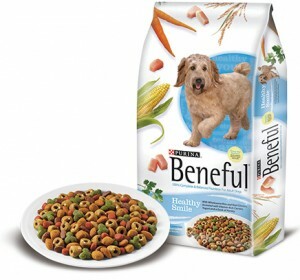 Get a Free Sample of Beneful Healthy Smile Adult Dog Food while supplies last. Just head over to their facebook page, “Like” them, and submit your request form. Please allow 4-6 weeks for delivery. Don’t miss the chance to score a Free Bag of Honest Dave’s Jerky Treat for Dogs. It’s really simple – just visit their site and sign up. 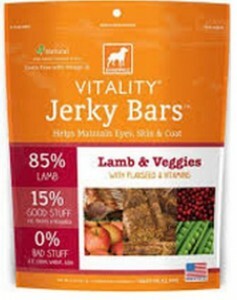 In return, they will send you a free bag of this tasty treat for dogs. 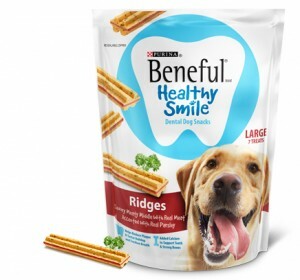 Make your dog happy with some Free Beneful Healthy Smile Dog Treats! This is a fun one, click the link and upload a photo of your furry friend, decorate your furry friend and finally share your furry friend to get some free Beneful Healthy Smile Dog Treats. Allow 6 weeks for delivery. 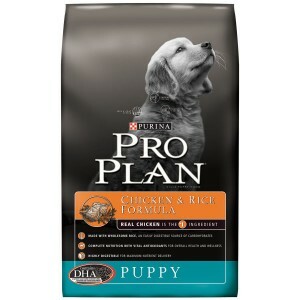 Don’t miss the chance to get a Free Bag of Purina Pro Plan Dog or Cat Food at Petco. Simply follow the provided link and print out your free coupon. Offer expires February 15, 2014. Note that in order to receive this offer you need to be a Petco Pal member. You can join here for free. 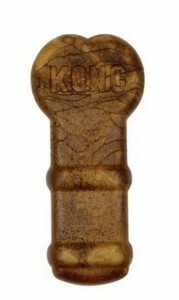 Hurry to score Free Sample Kong Dental Chews Dog Treats while supplies last. Just visit their site, click “Ordering Information”, and fill out the request for your free sample. 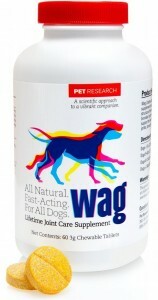 Get a Free Sample Wag Lifetime Join Care Supplement for All Dogs by visiting their site and filling out the form you’ll find there. Once you submit your free sample request, you will get a free 15-day trial of this award-winning supplement for dogs mailed directly to your door. Shipping is free. 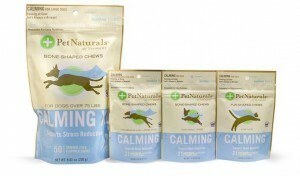 Get a Free Sample Calming Pet Naturals by visiting their website. Simply fill out the brief request form to receive your complimentary bag of dog treat supplements. Limit one per household. Hurry while supplies last! From their site: Calming for dogs and cats is a supplement made with all natural ingredients that helps alleviate stress related behavior problems without affecting your pet’s personality or energy level. Calming can be used daily, or when extra support is needed, and comes in a tasty chew that your pet is sure to love. Head on over and fill out the short form to grab yourself a Free Sample of Sheba Canned Cat Food. Allow up to 6 weeks for delivery. Must be over 18 to request the sample, only one sample per household.